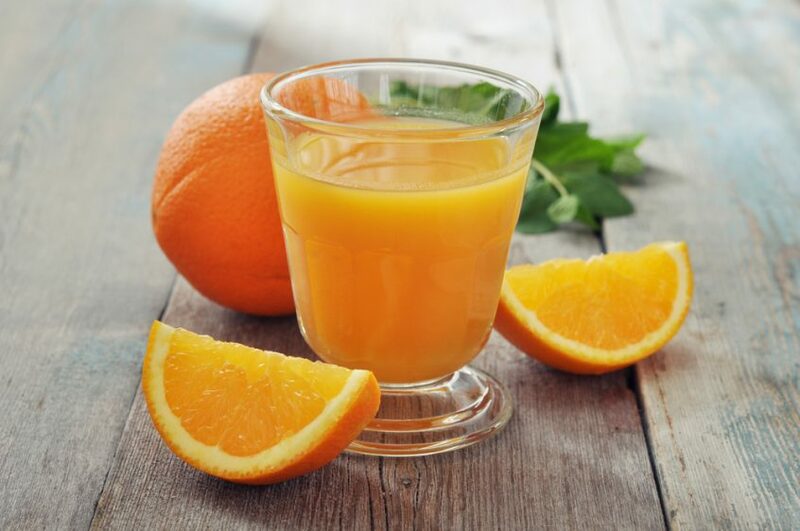 What Makes Good Orange Juice? Yu Wang says a key element of her job is finding “how to improve the citrus flavor and how to understand consumer likings” of Florida orange juice. Wang is a University of Florida Institute of Food and Agricultural Sciences researcher at the Citrus Research and Education Center in Lake Alfred. “Some of our consumers, they really like that orange flavor; they really like that freshness in the orange juice,” Wang says. “Our job is to translate consumer language into scientific language” that can help deliver the product the consumer wants. In the lab, she and fellow researchers detect what compounds in orange juice contribute to the attributes consumers like. Wang adds that sugar causes a dilemma for the citrus industry. “All our consumers like very sweet juice, but they’re concerned with sugar,” she says. “So we’re just trying to find a way to solve that problem.” In the lab, researchers are looking for either non-calorie sweeteners or enhancers that might “increase the sweetness of the sugar,” she says. Wang’s discussion about her work is included in the latest episode of the All in for Citrus Podcast. Listen to the full podcast here.